The Opelika Chamber of Commerce has proudly announced a new class for their “20 Under 40” program this past week. Three Sixty is proud to announce that our very own Michy Aja has been named to the exclusive group. The program recruits 20 outstanding people under the age of 40 who live in and love Opelika with the goal for the group to help shape the direction of the city’s future. Members of the class are encouraged to think outside the box and are challenged to think of ways to make the city better and improve the quality of life. As a proud member of the Opelika Chamber of Commerce, Michy loves to help members of her community find their dream home. Michy’s husband Tim is a Navy pilot and the family has relocated several times and weathered multiple deployments. 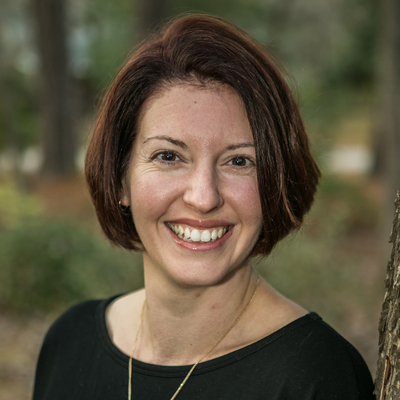 She understands all too well the stress of military life, and she gets great satisfaction out of using that experience to help clients, and especially military families, through that sometimes challenging process. A top producer at Three Sixty, Michy is always looking for ways to improve her knowledge in order to make things easier for her clients. She is a certified Military Relocation Professional (MRP), a program educates REALTORS® about working with U.S. service members and their families and veterans to find the housing solutions that best suit their needs and to take full advantage of available benefits and support. Additionally, she is currently working on her Accredited Buyer’s Representative (ABR®) Certification, a series of courses focused on knowledge needed for agents working directly with buyer-clients. « Congrats Nonet on being named 2017 LCAR Member of the Year!